It was like 60 degrees. We had a great time. Today it’s 30 and windy as can be. I tried to get a picture of me and some of the snow that has fallen and the wind was pushing me out of the tree. 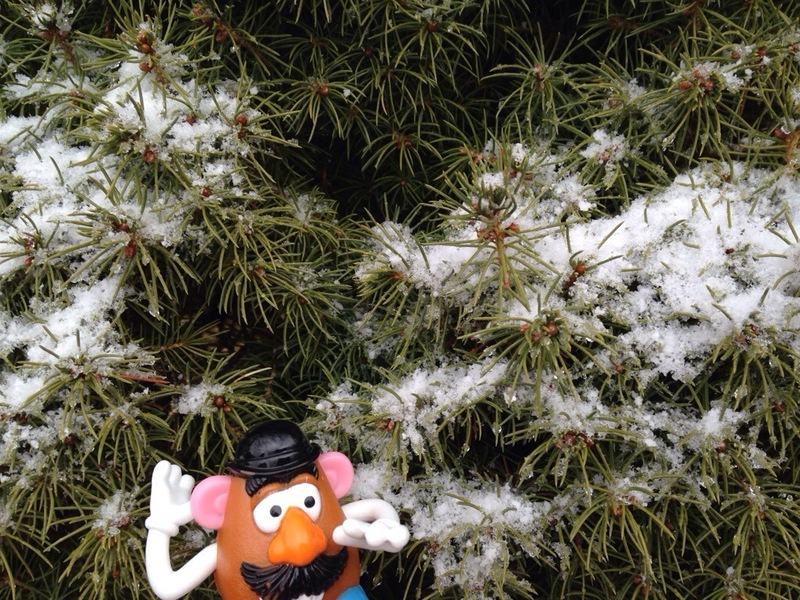 This potato is confused by this weather. Ohiophotogrl says this is just what happens when you live in Ohio. Guess we will see how this turns out. This entry was tagged blog, cold, creativity, fun, kid friendly, laugh, Mr. 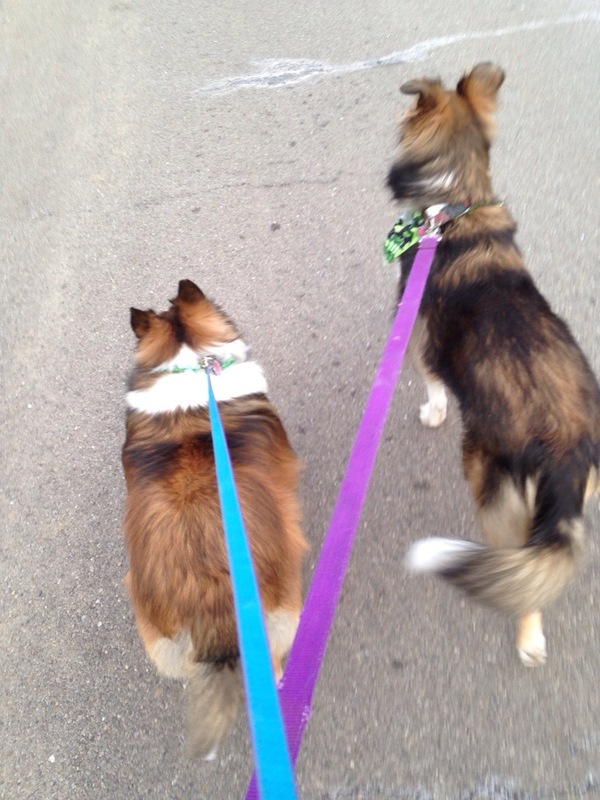 Potato Head, ohio weather, walk the dogs. Bookmark the permalink.